I challenge you to skip the $5 Starbucks drink for one day, instead, donate!!! 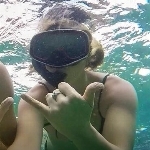 Call me crazy, but on February 9, 2019, I'm going to "Plunge with a Purpose" by taking a quick dip in chilly waters to raise money for Special Olympics. 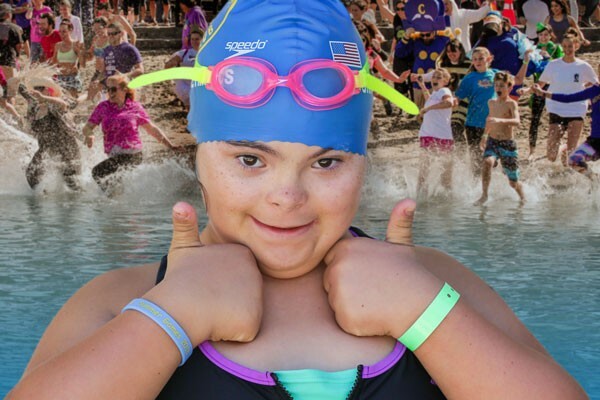 Funds raised from the Sacramento Polar Plunge help Special Olympics continue to generate change in our communities through sports and enhance the lives of our athletes and their families. As many of you know, I worked as a Behavioral Therapist with children who were diagnosed wit Autism for 3 years, during and after graduating. This fundraiser hits close to home as I have witnessed some of my very own kiddos participate in local Special Olympics events. Please follow the link and donate what you can. You would be surprised how far a $1 donation could go.